The B-2 condenser microphone from Behringer aims to capture sound sources with unrivalled realism, sensitivity and accuracy. By utilising the onboard selectable pickup patterns, the B-2 returns incredible sounding recordings. On the unit you will find low-noise transformerless FET which eliminates low frequency distortion. The gold plated XLR's mean that you are getting the best possible signal integrity. The microphone comes bundled with a heavy-duty suspension mount, windscreen and a sleek aluminium case. The B-2 PRO microphone is a home recording enthusiast’s dream come true! These professional-quality condenser microphones are designed to capture your sounds with incredible realism, sensitivity and accuracy. With selectable pickup patterns (cardioid, omni and figure eight), frequency filters and input pads, B-2 PRO ultra-low noise mics are an excellent choice for any recording scenario – and rugged enough to go the distance! 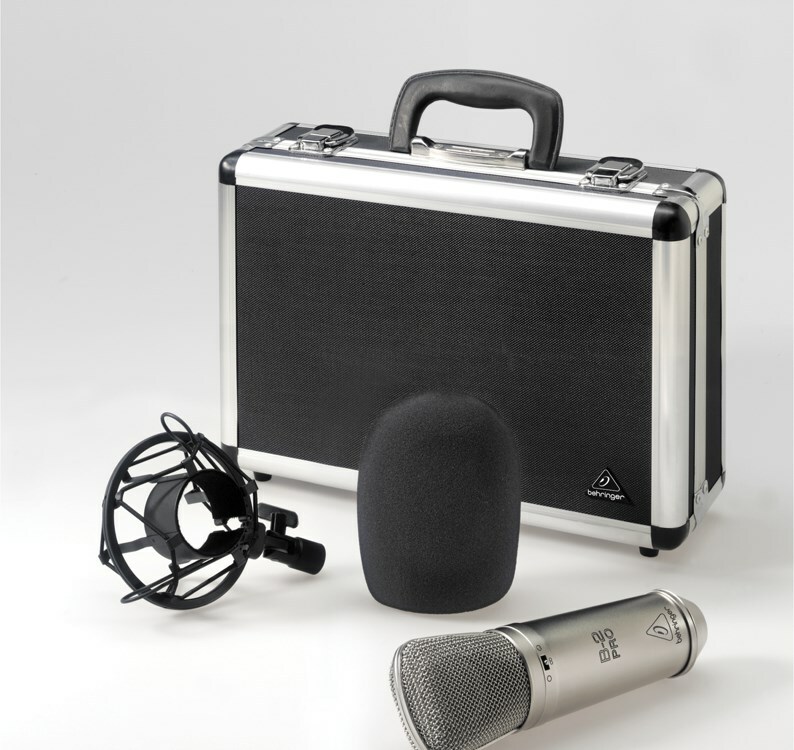 With a heavy duty suspension mount and windscreen included in the sleek aluminum case, the B-2 PRO just may be the only microphone your studio will need. Condenser microphones are the ideal choice for capturing vocals and acoustic instruments. 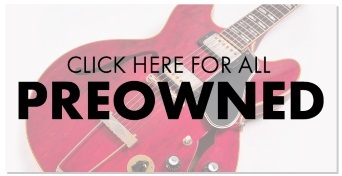 They’re the primary type of microphone used in recording studios and radio stations. B-2 PRO mics are capable of capturing much more detail than most dynamic microphones because of their wider, flatter frequency response. Another difference between condenser and dynamic mics is they contain active circuitry that requires phantom power (+48 V) for operation. You can power your B-2 PRO using any phantom power equipped BEHRINGER XENYX mixer, plus enjoy the benefits of our state-of-the-art XENYX mic preamps. The B-2 PRO condenser microphone is an affordable, high-quality way to get what you really hear down on tape (or in bits). Thanks to the pressure gradient transducers and shock-mounted 1.0" gold-sputtered dual-diaphragm capsules, the B-2 PRO mic deliver an open, transparent sound with excellent transient response, with ruler-flat frequency response from 20 Hz to 20 kHz, and a slight boost in the presence range. The B-2 PRO has three selectable pickup patterns: omni for capturing sound in all directions, cardioid for picking up your source signal while rejecting off -axis sound, and figure eight for picking up only what is directly in front of and behind the microphone’s diaphragm – without any bleed from the sides. Thanks to its exceptional transducers and gold-plated XLR outputs, the B-2 PRO truly delivers on the promise of noise-free transmission, with the utmost transparency. The B-2 PRO also has a switchable -10 dB attenuator to capture high-volume signal sources without distorting, as well as a low-cut filter to tame ultra-low frequencies. 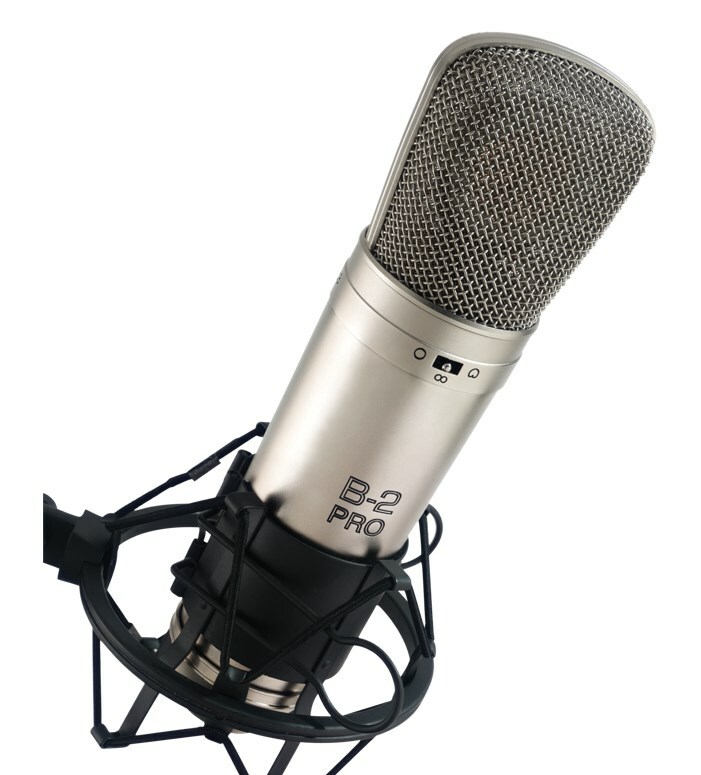 The B-2 PRO microphone is designed to be your go-to condenser mics for many years to come. 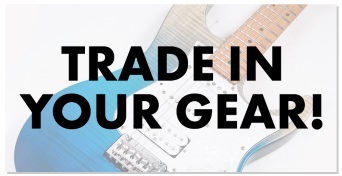 The tough, die-cast metal body can withstand all the rigors of those late-night recording marathons – and the included carrying case ensures they always travel in safety and style. The studio-grade B-2 PRO condenser microphone is an excellent choice for both live and studio applications, and available at a price that will leave you with enough cash left over to secure other recording essentials. Condenser microphones are the ideal choice for capturing vocals and acoustic instruments. They're the primary type of microphone used in recording studios and radio stations. They are capable of capturing much more detail than dynamic microphones because of their wider, flatter frequency response. Another difference between condenser and dynamic mics is that they contain active circuitry that requires phantom power ( 48 V DC) for operation. You can power them from any phantom power equipped BEHRINGER XENYX mixer, plus enjoy the benefits of our state-of-the-art XENYX mic preamps.